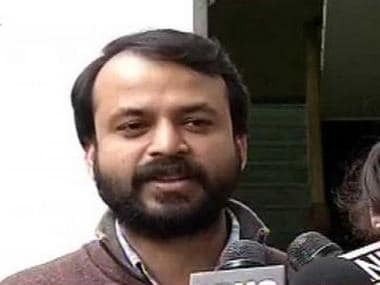 On 15 August, Ashutosh left the Aam Aadmi Party and on Wednesday, Ashish Khetan tweeted about his departure from active politics. 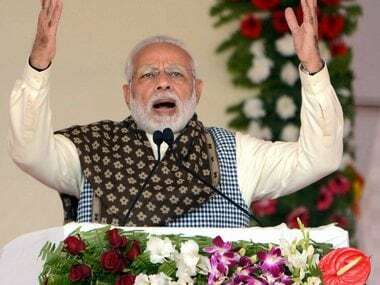 From former prime minister Atal Bihari Vajpayee's health condition deteriorating on Wednesday night, with AIIMS authorities putting him on life support, to ex-Indian Test captain Ajit Wadekar passing away at 77, here are the top stories of the day. 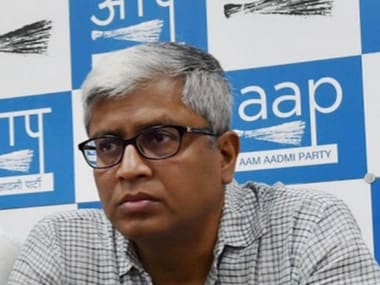 Ashutosh quit AAP and described his association with the Arvind Kejriwal-led party as "beautiful and revolutionary", while urging the media to respect his privacy and not to chase him for bytes. 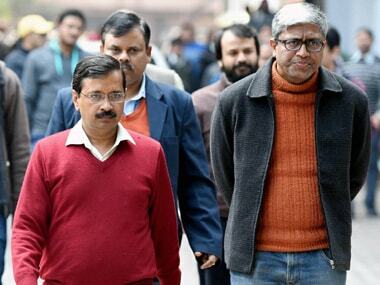 AAP leader Ashutosh resigned on Wednesday from the party citing a "very very" personal reason. 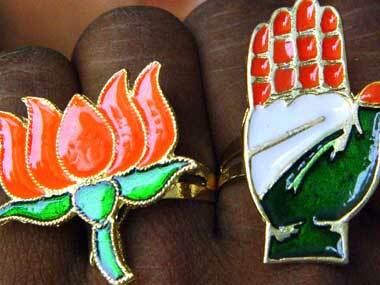 The journalist-turned-politician had contested the 2014 Lok Sabha election from Chandni Chowk on an AAP ticket. 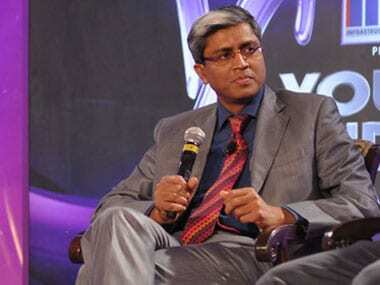 AAP leader Ashutosh on Wednesday resigned from the party citing a "very very" personal reason. 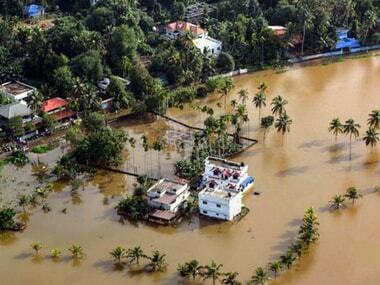 The 53-year-old journalist turned politician who took to Twitter to convey his resignation is no stranger to politics. 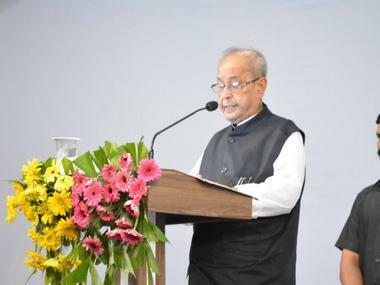 Former president Pranab Mukherjee's much-anticipated speech at the RSS headquarters in Nagpur on Thursday drew widespread praise on Twitter.